PARIS -- Renault has found evidence that it paid part of Carlos Ghosn's wedding costs and is preparing to turn the investigation over to prosecutors, two weeks after the French carmaker's scandal-hit chairman and CEO was forced out. The automaker now plans to alert French prosecutors, it said in a statement. 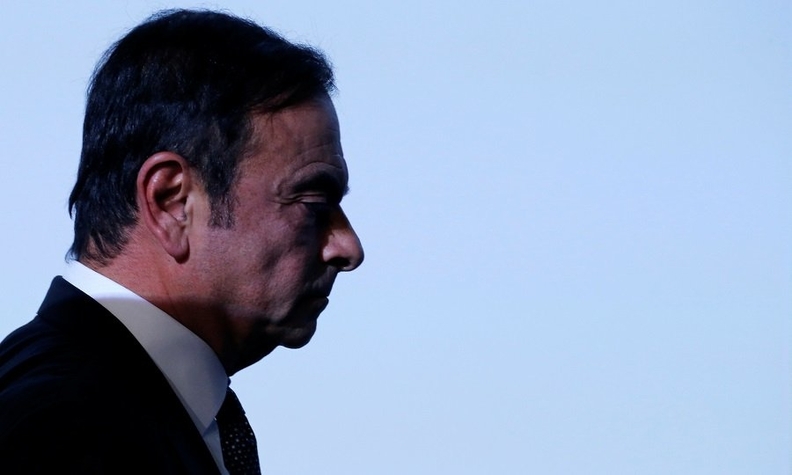 An internal probe established that a 2016 sponsorship deal with the Chateau de Versailles included a 50,000 euro ($57,000) personal benefit to Ghosn, the carmaker said on Thursday, confirming a report in Le Figaro. "The event space at Versailles was made available to him without charge, and Mr Ghosn was unaware that the use of the space would be charged against Renault's allotted usage," Ghosn's French-based lawyer Jean-Yves Leborgne said in a statement.